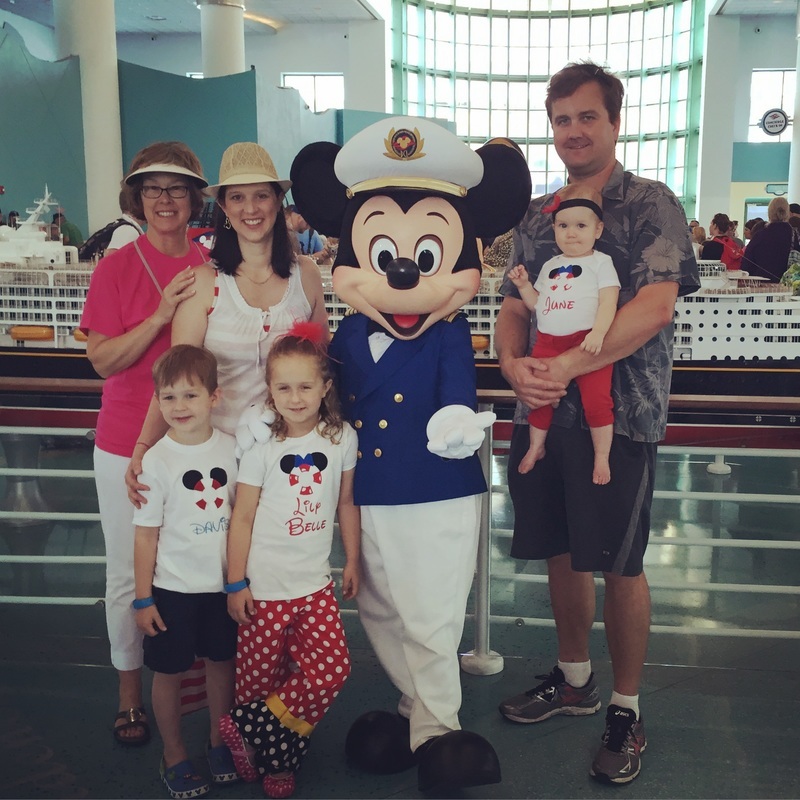 Stacie grew up with a passion for all things Disney but didn't fall in love with Disney Destinations until she was a young adult. She and her husband went on many fun filled Disney adventures together and created lots of magical memories before kids. 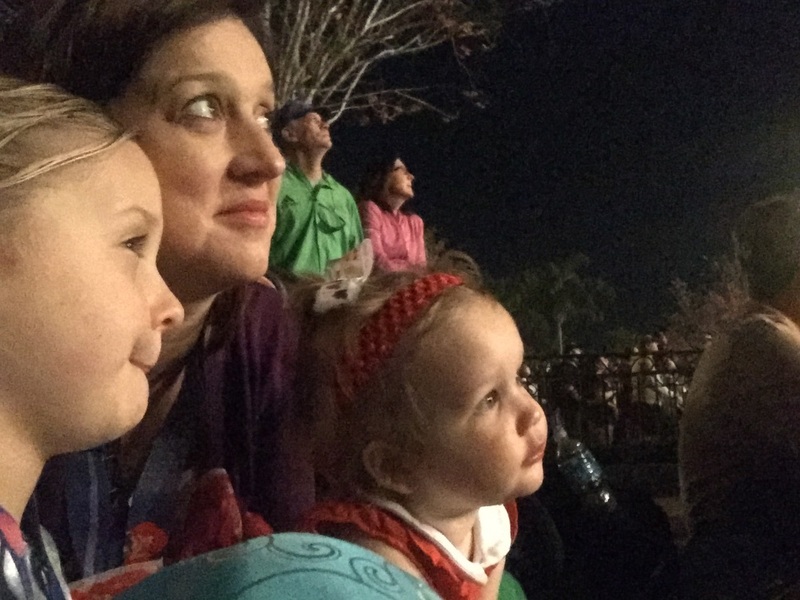 But when she first saw the magic of Disney through the eyes of her own children, she fell in love with the Mouse even more. 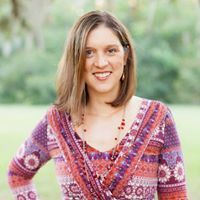 As a top agent with Ears of Experience since 2014, Stacie seeks to bring that experience into more people's hearts through perfectly planned and customized vacation packages.